The tragic case of the death of a courier has again highlighted the need for clearer and updated legislation covering the rights of gig economy workers. Don Lane, who had diabetes, had a heart attack after completing a round for delivery firm DPD and died in hospital in January. His wife, Ruth, says that Mr Lane had already collapsed twice at work and was ill and vomiting blood on his final day but still went into work because he was afraid of being charged £150 for missing his shift. She claims he also missed hospital appointments because of this company policy of penalising drivers. The high-profile case has been raised in Parliament and DPD have since pledged to abandon the policy of charging drivers for missing work and offer them sick pay instead. 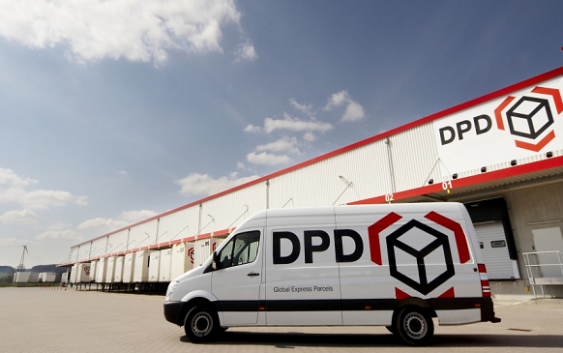 DPD also plans to allow drivers to apply for new worker contracts, offering an average £28,800 in pay per year for five-days work a week, paid holidays, a pension and sick pay. 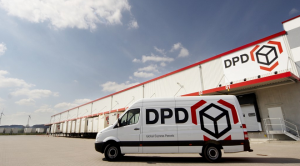 At the time of Mr Lane’s death, DPD said its couriers were self-employed, describing them as franchisees, and saying they were paid per parcel. Mrs Lane has launched an employment tribunal case, claiming that her husband should have been classed as an employee with access to sick pay, holiday pay and the minimum wage. The claim also highlights how DPD’s system of allocating short windows for deliveries put Mr Lane under pressure. It is alleged that he often struggled to meet these timeslots and was told he could be dismissed for missing three of them. It is also alleged that DPD breached the Equalities Act by not changing Mr Lane’s route so he could take short breaks and eat more, in order to manage his diabetes. Mr Lane worked in the gig economy, where companies exploit loopholes in employment law so workers they describe as self-employed do not receive traditional benefits. Mr Lane technically ran his own delivery business and the courier company was his customer. Many couriers in the industry are said to be self-employed in this way. It means that if they cannot complete their shifts, they have to find someone to cover for them or they are fined. Long hours are common, as are fines for missed delivery targets. 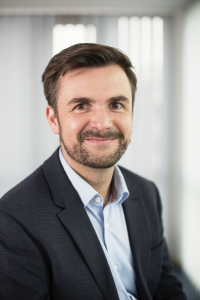 There have been a number of high-profile legal cases involving gig economy firms, such as the rulings against Uber and CitySprint, which found that people previously categorised as self-employed actually were not. Uber is appealing its case. But perhaps the most high-profile and long-running legal case affecting the gig-economy is Pimlico Plumbers vs Smith. The Supreme Court has recently ruled that Gary Smith could be considered a worker rather than self-employed but his case still needs to be heard by an employment tribunal, so the issue is far from resolved. Part of the problem is that the relevant employment law is out of date. The Employment Rights Act dates from 1996. The law around classifying a worker is even older, going back to the 1800s. The world of work has changed immensely in the last few decades and the law has not kept pace with the development of the gig economy. The Government has promised to legislate to resolve this uncertainty and improve conditions for workers. It is already considering the implications of the Taylor Review into working practices. But cases like that of Mr Lane, along with the legal cases mentioned above, only increase the pressure for the Government to legislate to force changes through. Equal responsibility also lies with employers who must do more to recognise the needs of those who work for, or represent their company day in, day out.